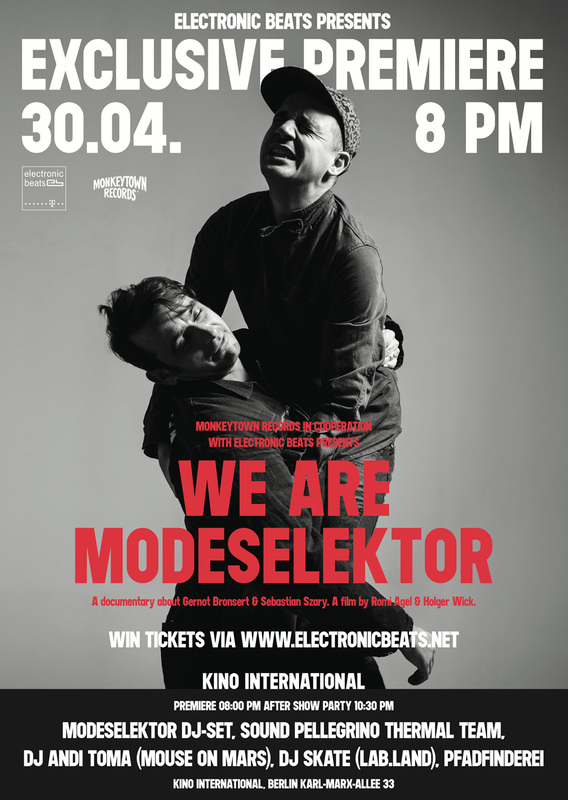 Electronic Beats by Telekom presents: We Are Modeselektor, a film by Romi Agel & Holger Wick. Modeselektor play our festival in Poznań on April 26th. Read some of our recent interviews with them here and here. Check out our YouTube playlist below, featuring footage of Modeselektor and Moderat (Modeselektor and Apparat) playing live, plus our Moderat Slices DVD feature.